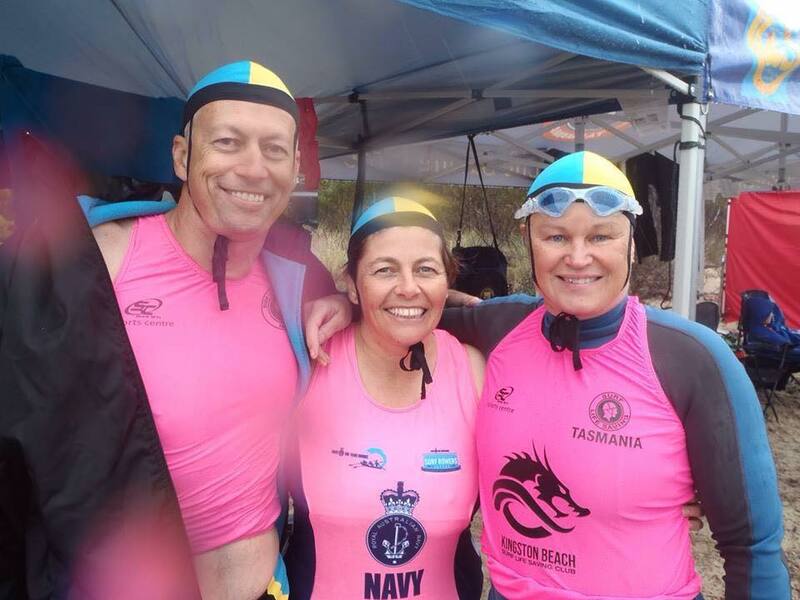 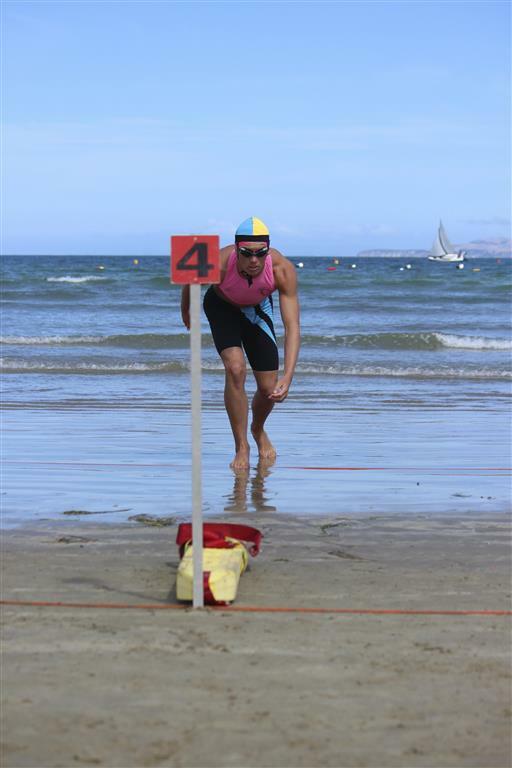 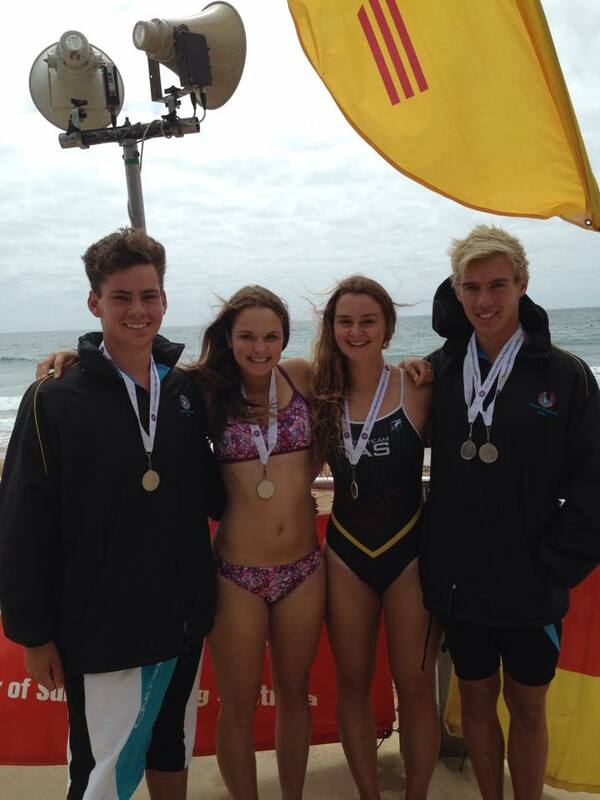 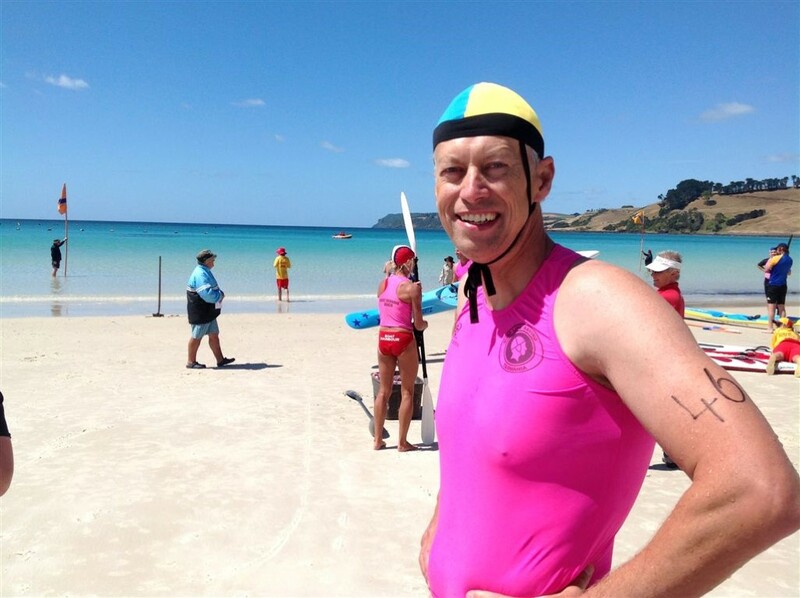 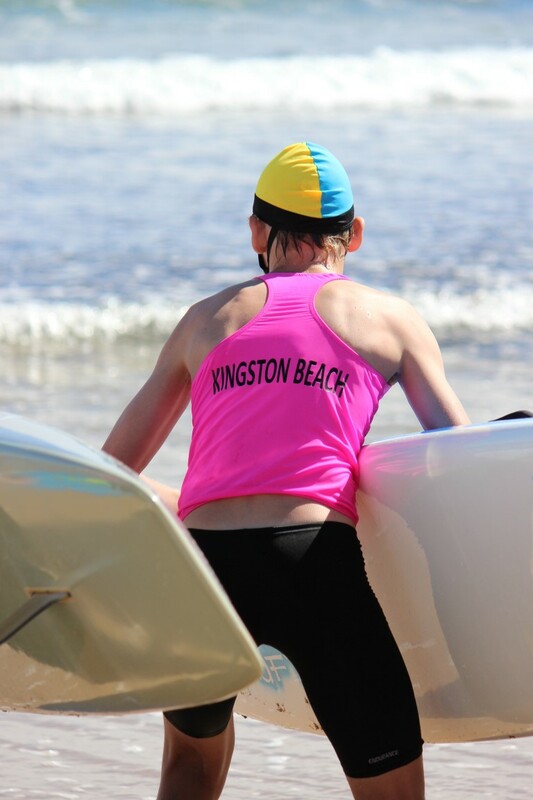 Surf Sports give all Surf Life Saving Youth and Masters the opportunity to develop their lifesaving skills in a safe, fun and competitive environment. 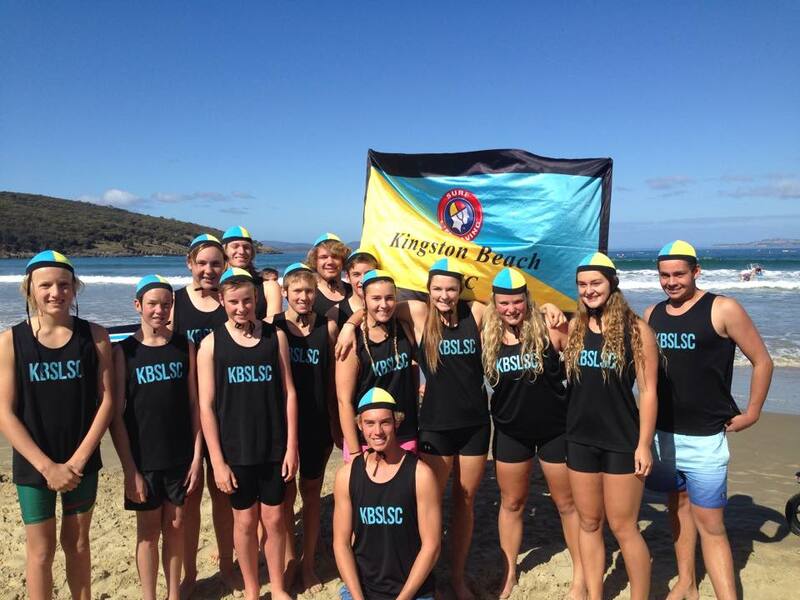 Multiple Junior and Senior State Wide Carnivals are held through out the season with the opportunity of participating in a wide range of events in a range of disciplines. 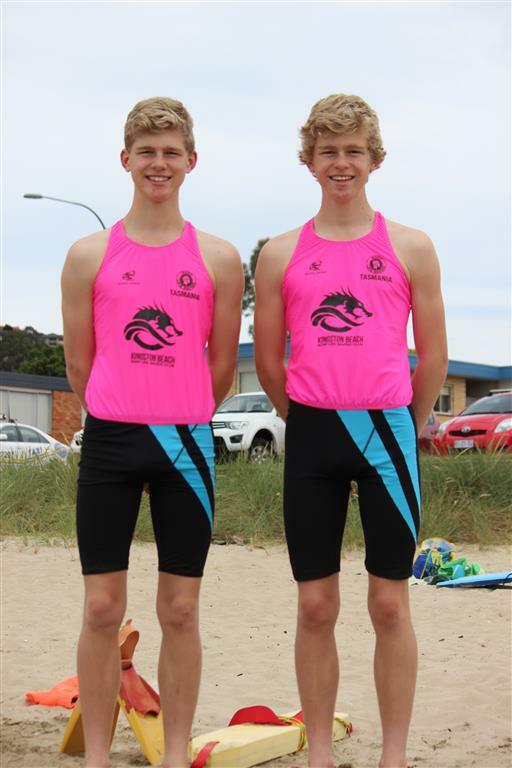 To compete in carnivals, competitors must be a financial member of a Surf Life Saving club and be at least eight years old. 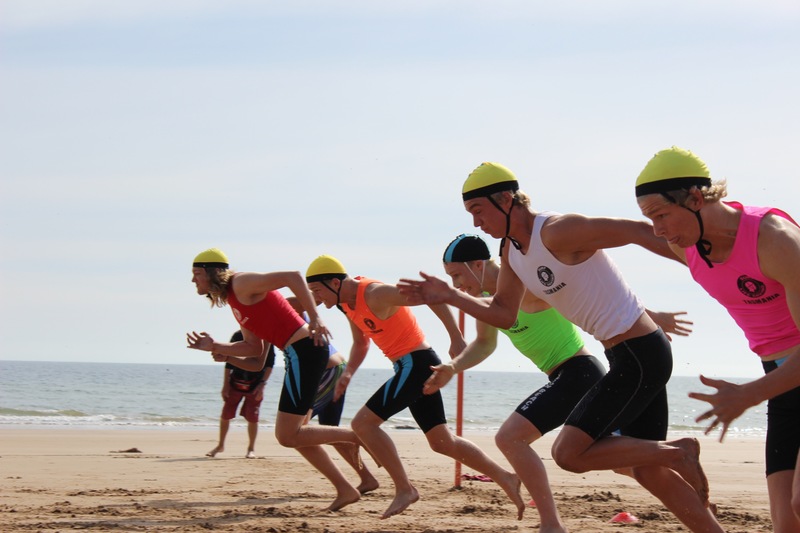 There are also a number of team events including those of the same discipline as well as multi discipline events. 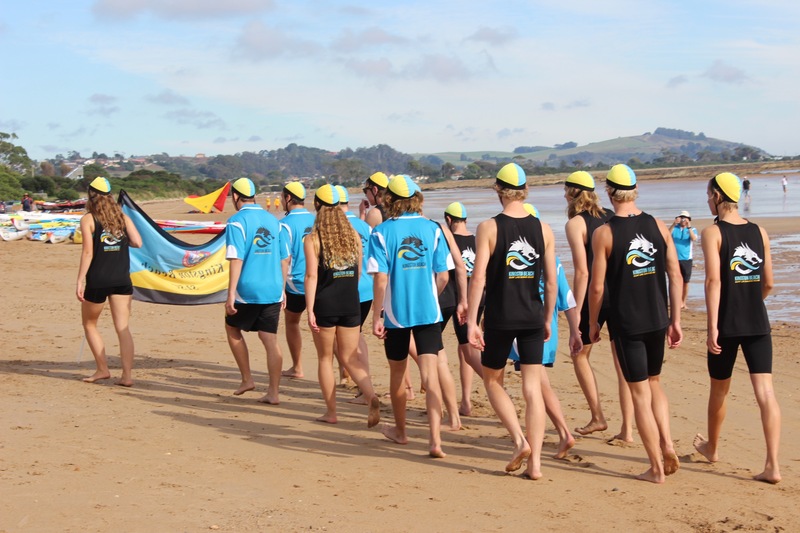 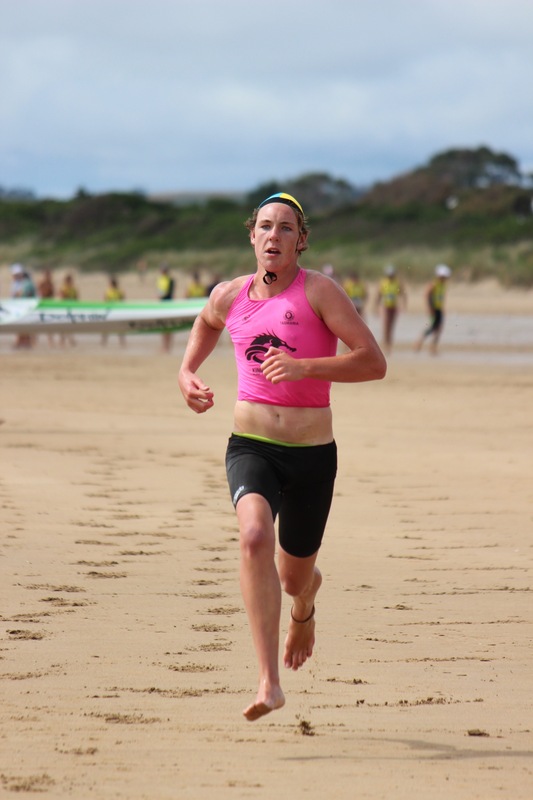 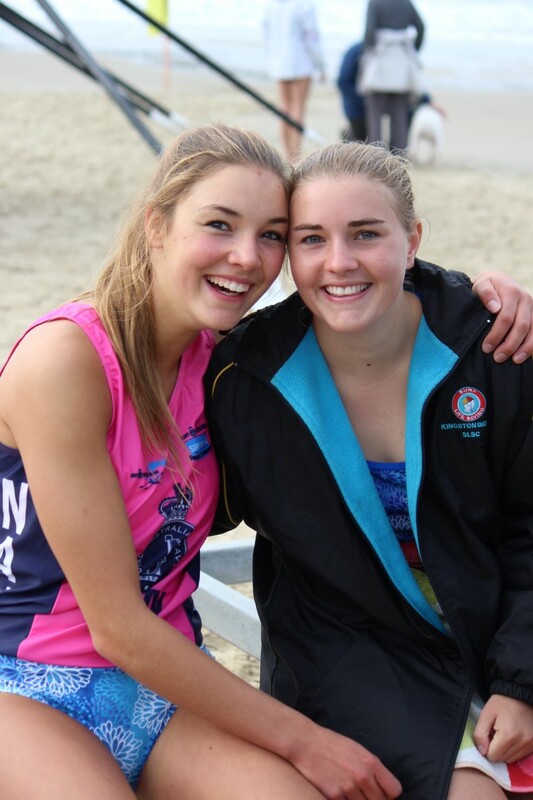 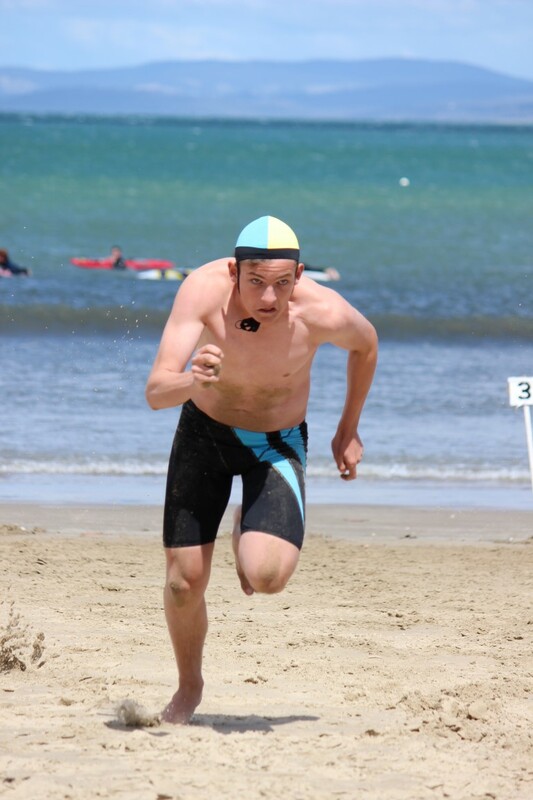 These carnivals culminate in the Junior and Senior State Championships towards the end of the season and are a fine showcase of the skill and ability of developing lifesavers.